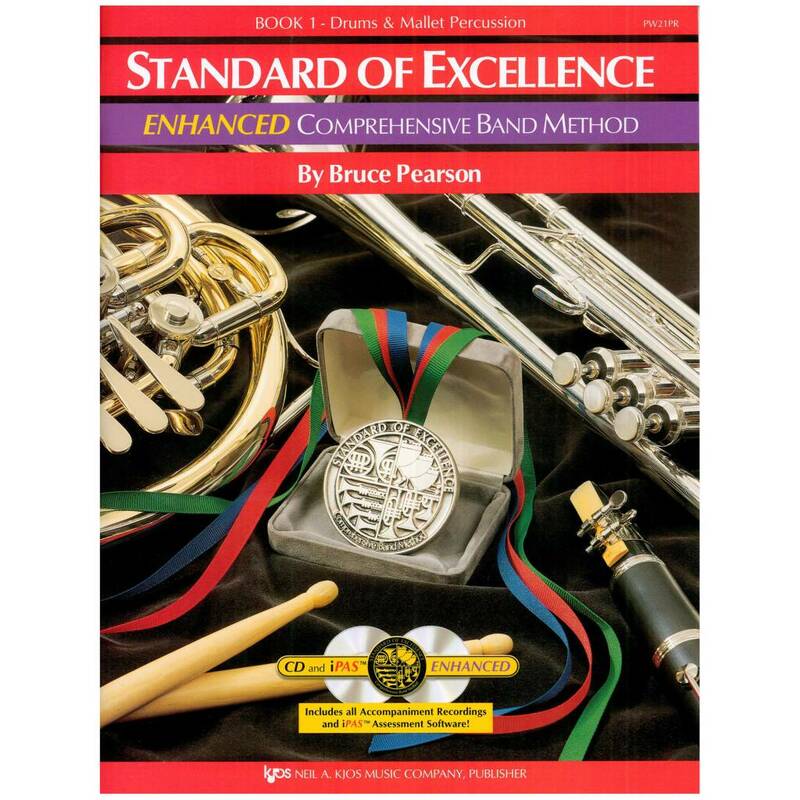 • Excellorators (advanced supplemental exercises) reinforce and enrich performance basics. • Achievement Lines and GO FOR EXCELLENCE! test lines ensure objective assessment of students' accomplishments. • Expanded 48 page part books (instead of the usual 32 pages) provide added reinforcement of musical skills. • 600-plus page full Conductor Scores contain Objectives for every line of music, Director tips, extended reference articles, duplicable worksheets and quizzes, and theory, listening, composing, improvisation, geography, foreign language, history, and other interdisciplinary Activities for Excellence.